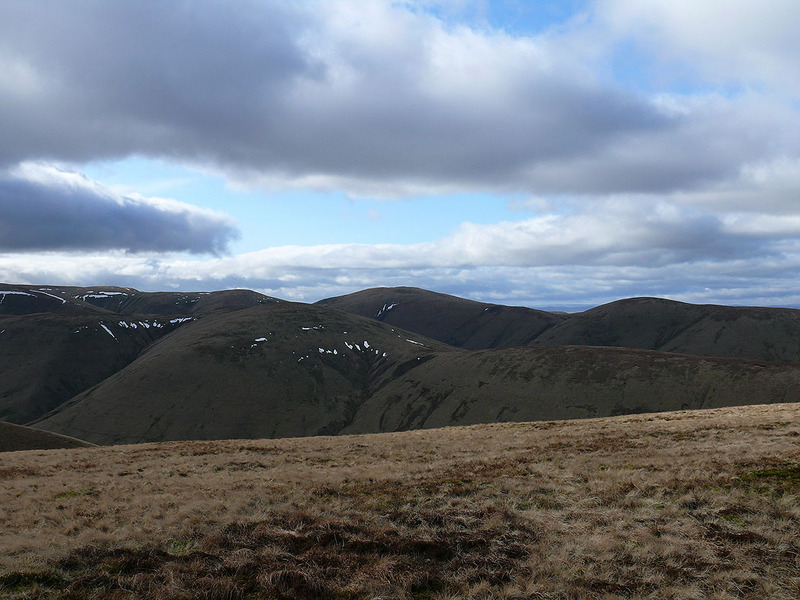 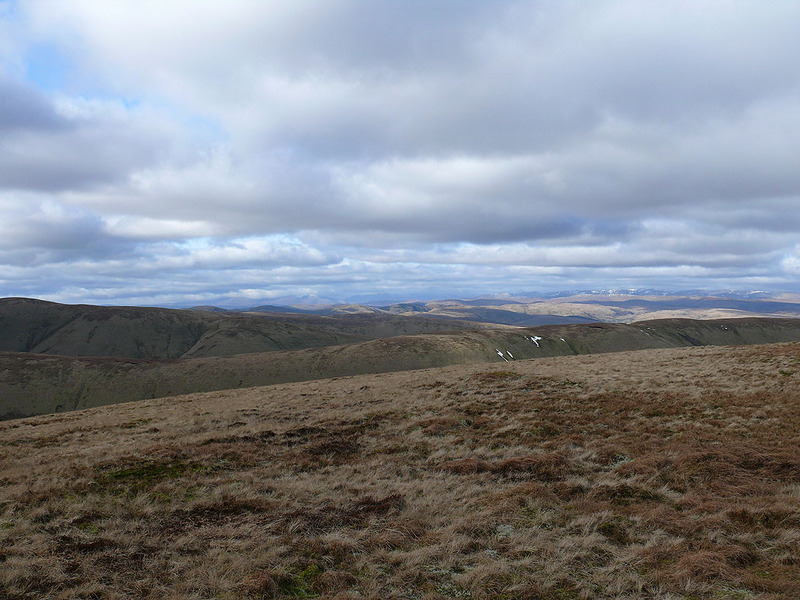 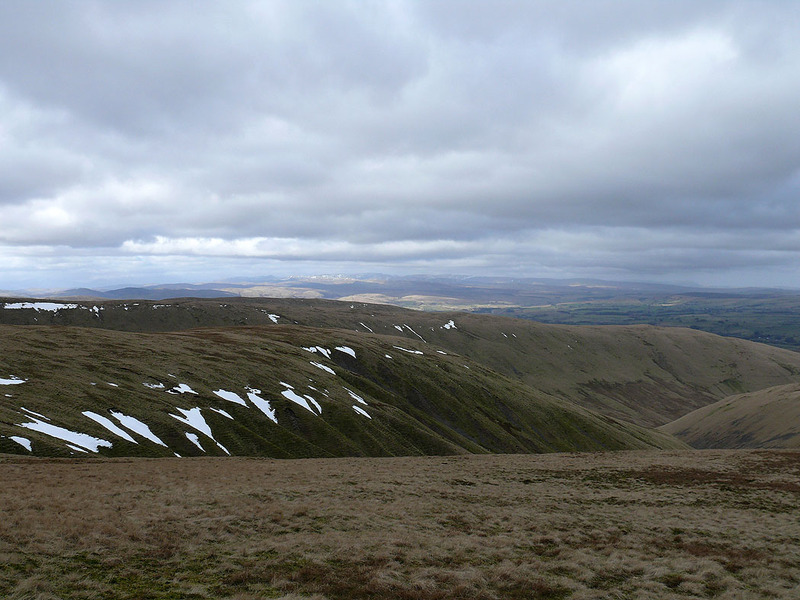 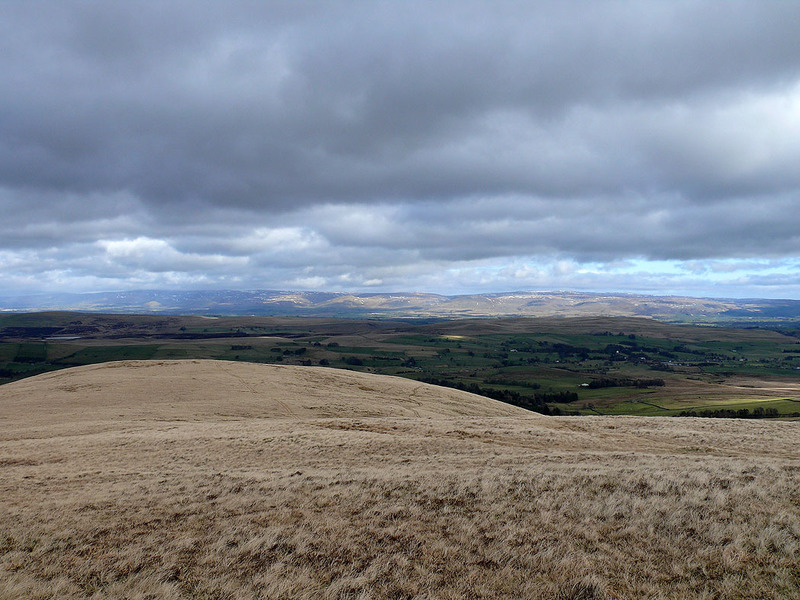 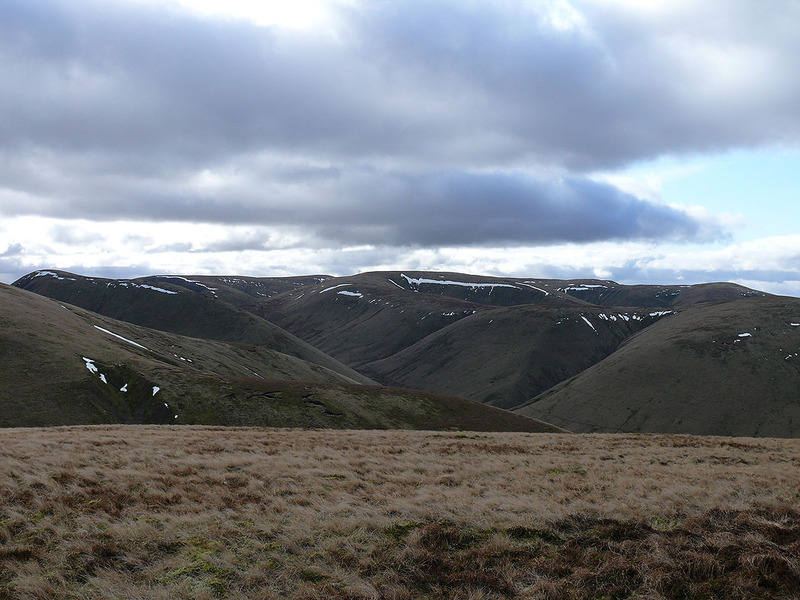 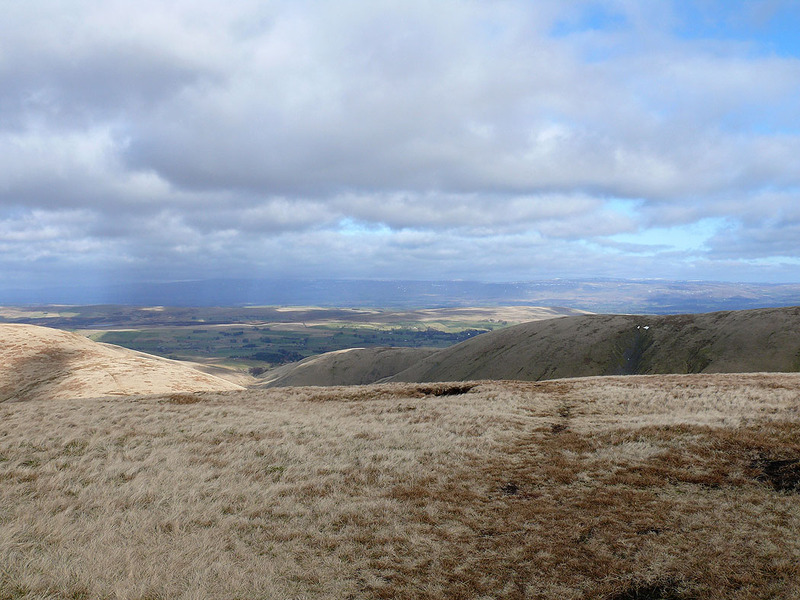 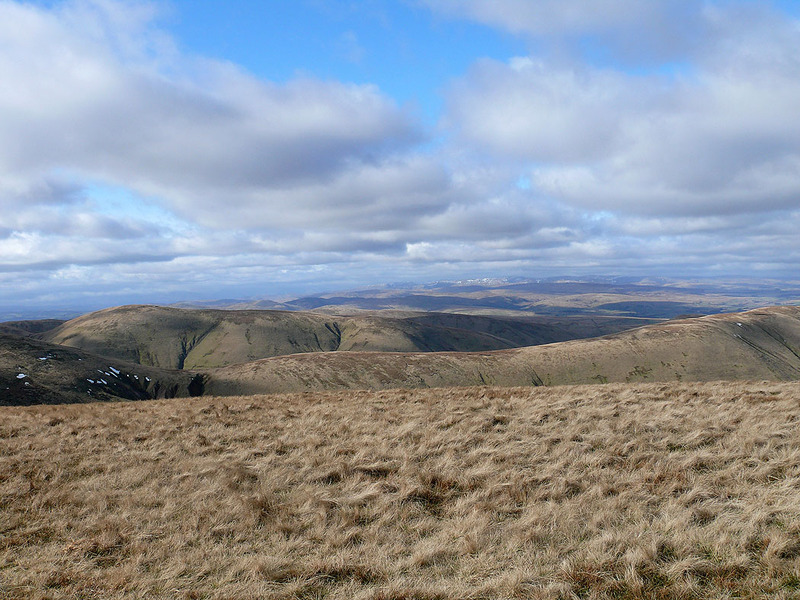 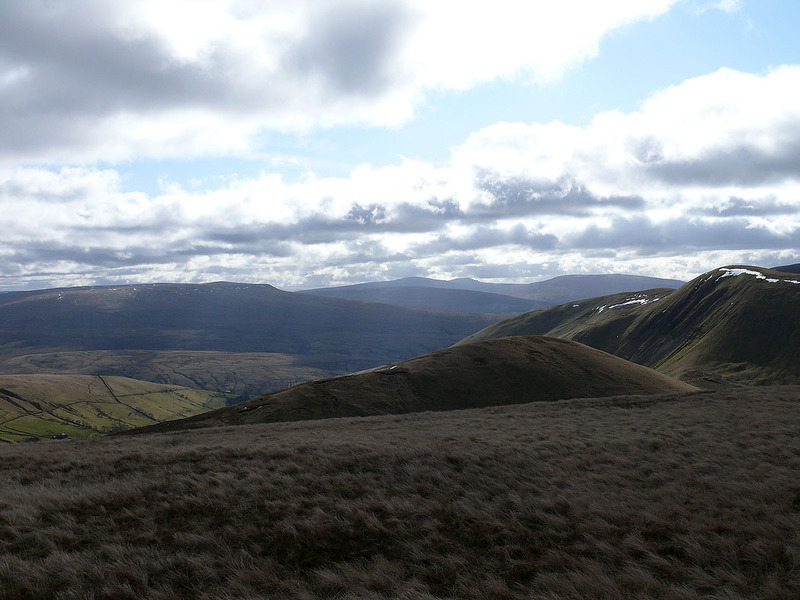 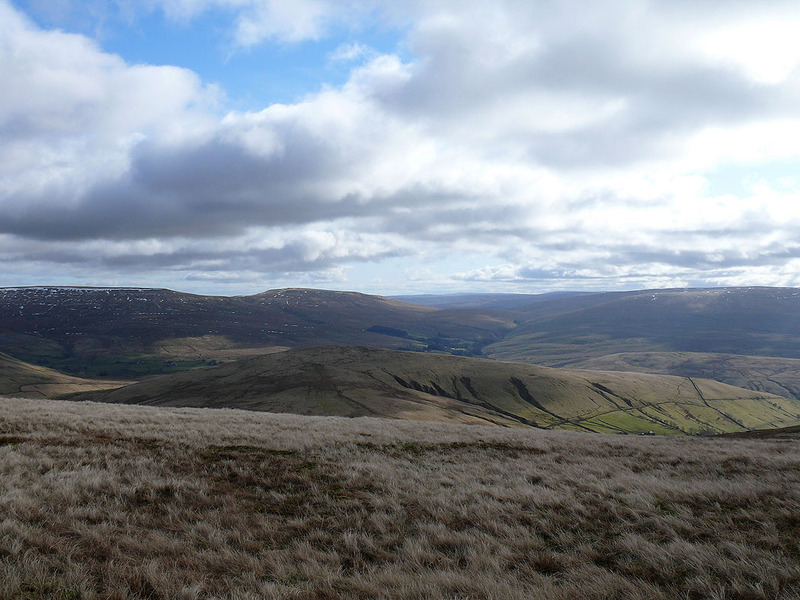 A walk in the northeastern Howgills taking in the summits of Randygill Top and Green Bell. 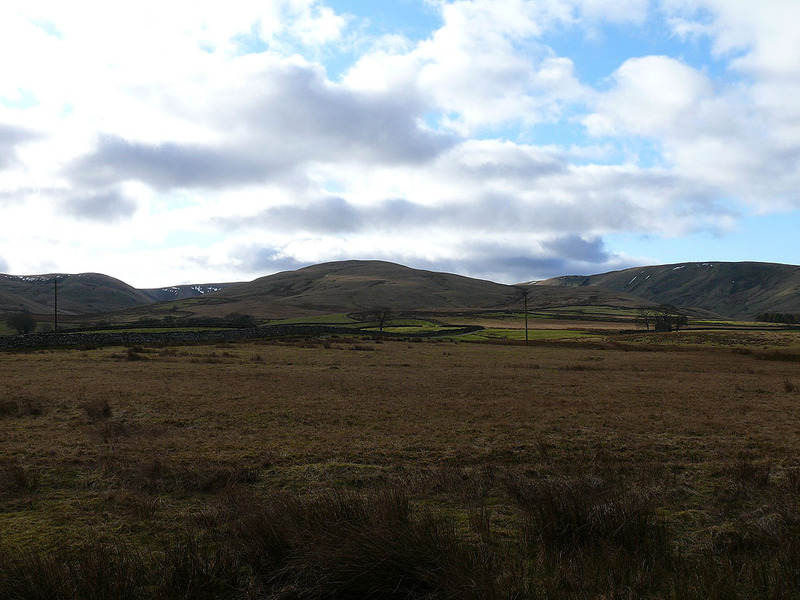 I started this walk from the minor road just off the A685 at Brow Foot. 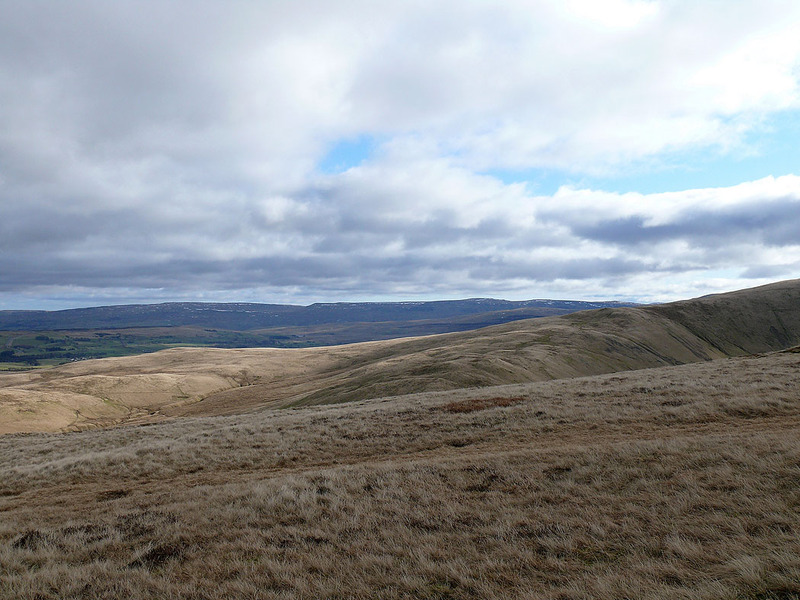 I followed the road to its end and then along a tractor track that heads up the ridge of Hooksey. 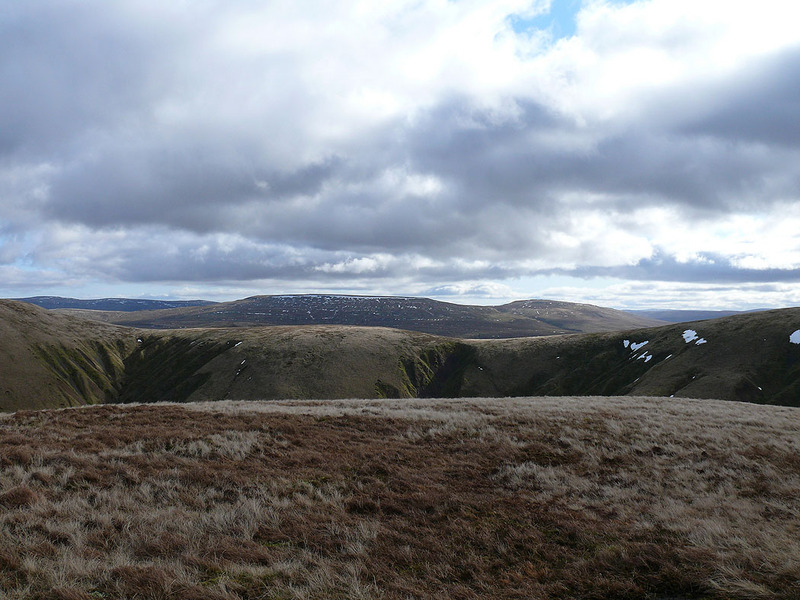 From Hooksey I crossed Leathgill Bridge and up to the summit of Randygill Top. 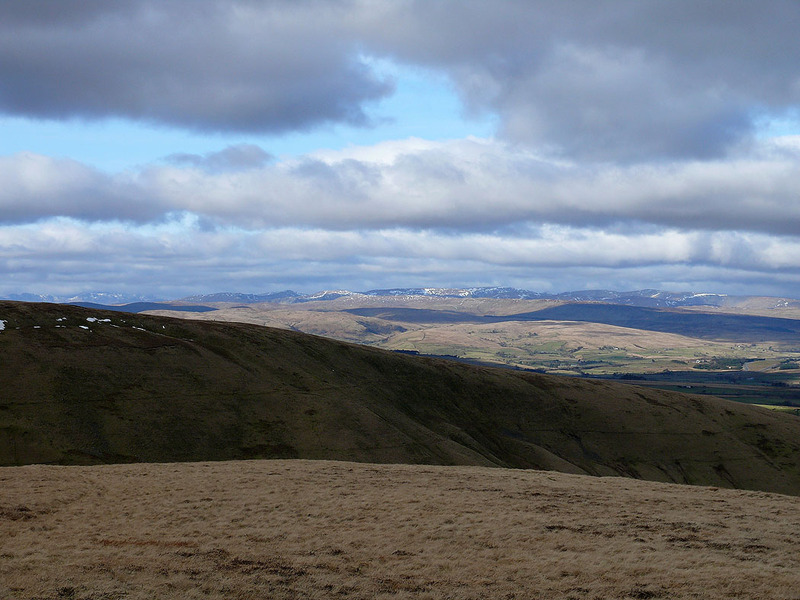 I then walked across to the summit of Green Bell before descending to the hamlet of Weasdale. 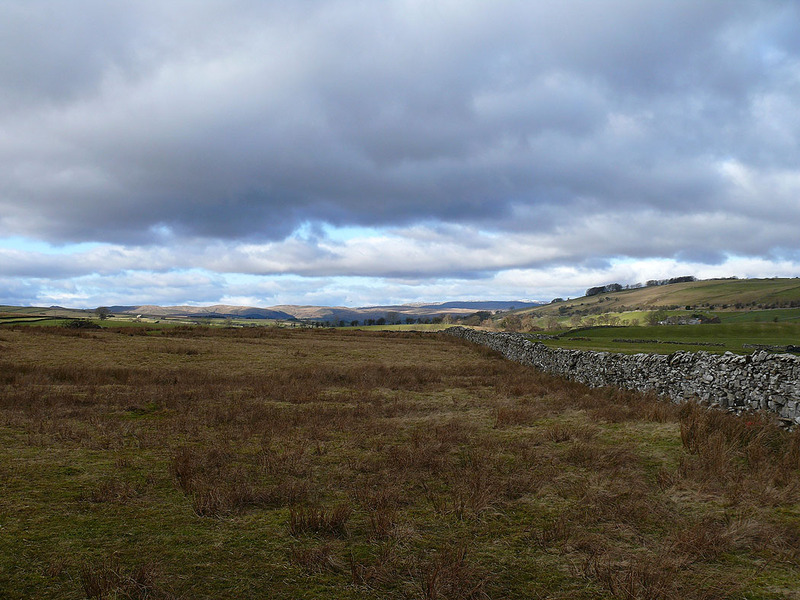 I made my way back to the start by a path through Weasdale Nursery. 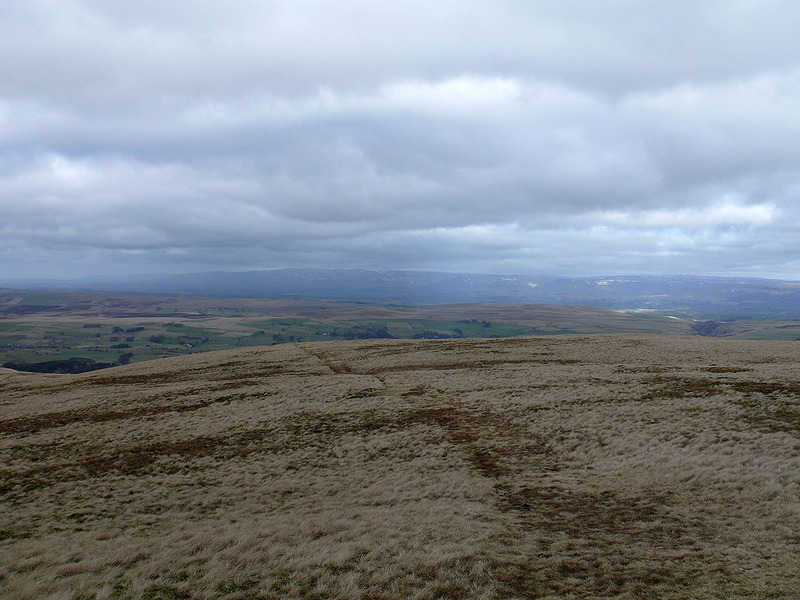 On the summit of Randygill Top. 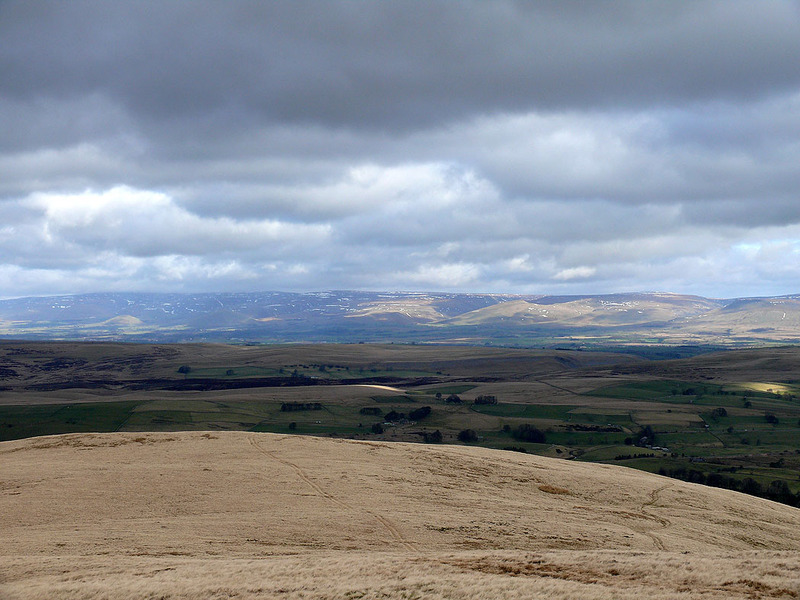 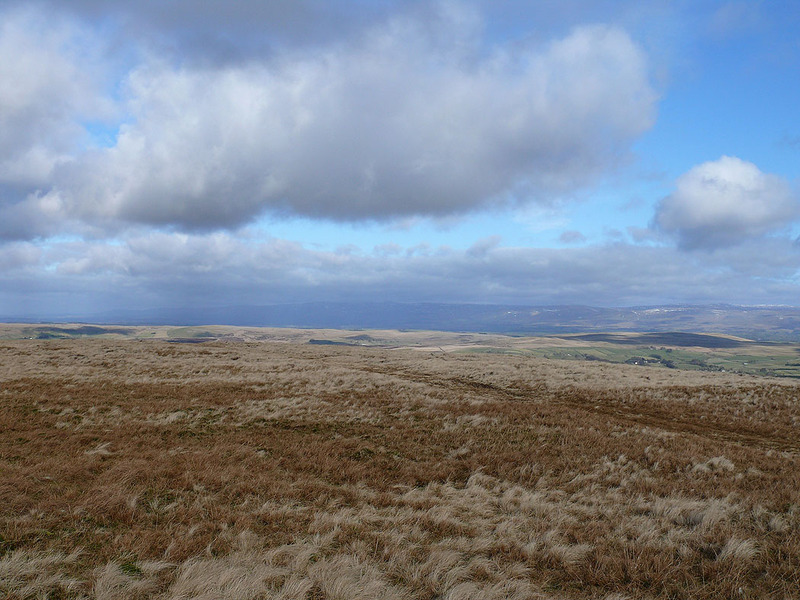 On the left is Baugh Fell and Ingleborough can be made out in the distance in the middle of the picture. 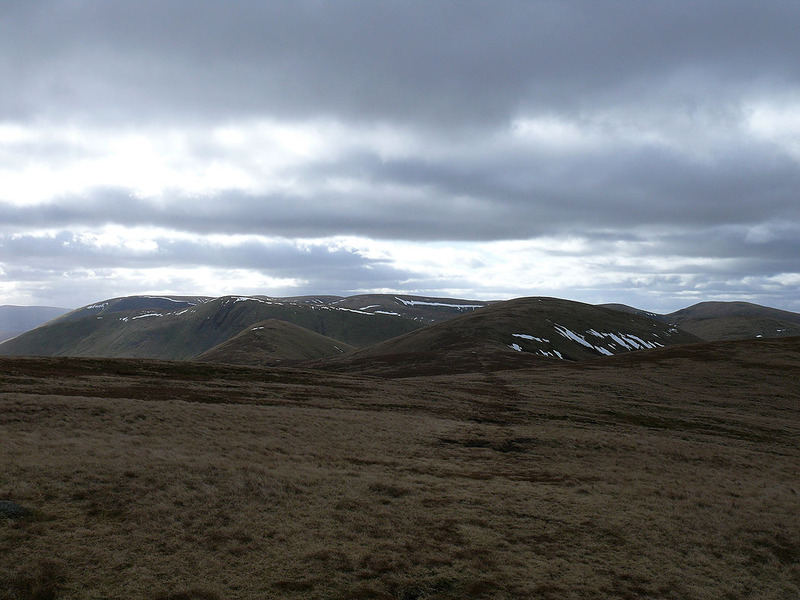 On the right is the lower summit of Kensgriff and then Yarlside.